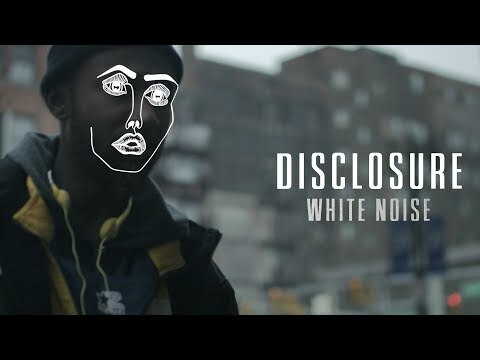 Disclosure is a garage-house duo from England consisting of brothers Guy and Howard Lawrence. 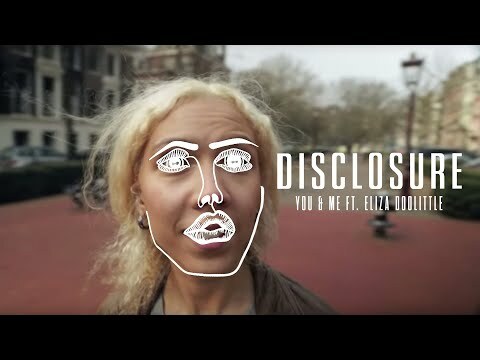 Releasing its well-received debut EP, Carnival, in 2011, Disclosure managed to spread its sonic seed and catch the ears of industry insiders who helped the duo secure an opening spot for both SBTKRT and Hot Chip's 2012 tours. Opting to employ a dance-friendly style into its characteristic sound, the group has built a following for itself amongst followers of the UK house circuit. Tickets for our US tour are on sale now. Brooklyn sold out already!! 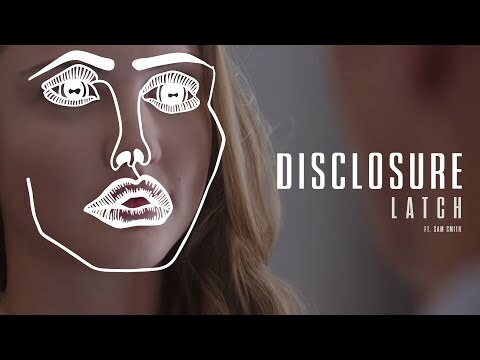 Get them here disclosureofficial.com/live/ Can’t wait to get back and play for you all!! USA!!! We’re coming back!!! Here’s a list of shows we’ll be playing this year, tickets on sale Friday, March 15th at 10am local. See you ALL there!! All 5 of our latest tracks, on one vinyl. In stores and online now! People of Earth, WOW... we are truly truuuly humbled by your kind & generous responses to our new music. It’s been a such a fun week releasing our music in this new way, and has gone far crazier than we could have ever hoped! We worked really hard on these five tracks and it’s the best feeling in the world knowing it’s putting a smile on so many faces everywhere. To celebrate, we have compiled a huuuuge playlist with the new 5 tracks together and loads of amazing music from all different genres, decades and countries mashed together to give you an idea of where our inspiration comes from and what we are listening to now. Basically, our record collection! The link is in our bio and we will be constantly updating it from now on so please hit the follow button!! Love to you all and we really do appreciate all the likes, comments and support.